SERVICES | Campbellsville Dental Care provides dental services in four main areas: Family Dentistry, Implant Dentistry, Cosmetic Dentistry and Oral Wellness. Our patients include both children and adults, and we strive to offer a wide range of treatments including crowns, veneers, teeth whitening, dentures, and more. 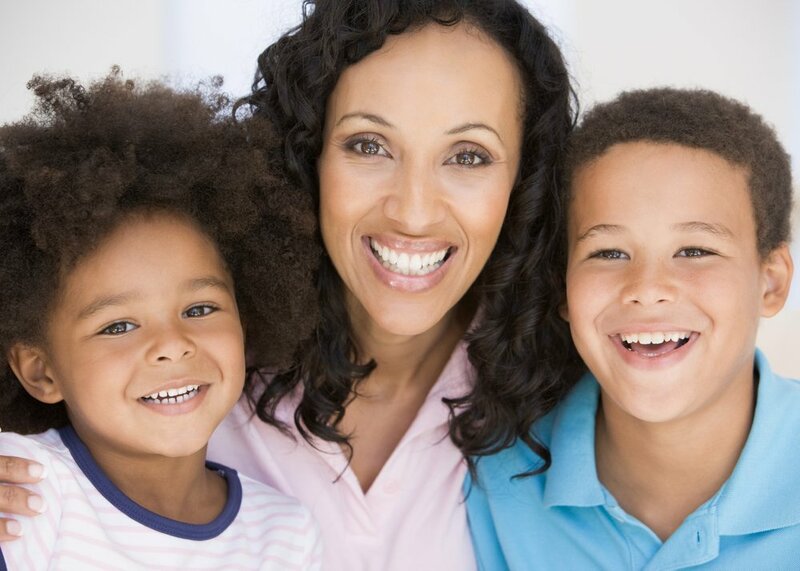 We pride ourselves on offering a full spectrum of dental services for patients of all ages. From your child's first cleaning to a final set of dentures, we offer treatments and services to fit your needs, wants, and budget. Dental implants can be the best way to replace missing teeth or help secure a poor-fitting denture or partial. Dr. Cox has received hundreds of hours of advanced training in this exciting field in dentistry. One of the first things others notice about you is your smile! We combine art and science to help create an attractive, long-lasting smile you can be proud of for life.